Birmingham rocked the runway at the 9th annual Red Stiletto Party, hosted by the Ronald McDonald House Charities of Alabama Junior Board! The event raised awareness for our mission here at RMHCA and approximately $4,000 we will put towards keeping families close. 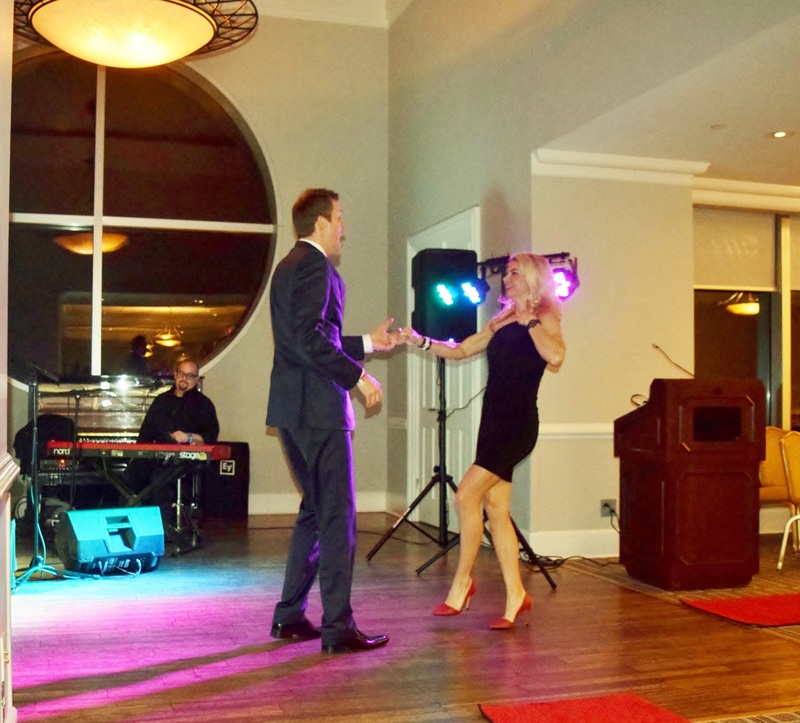 Partygoers enjoyed food and drinks before hitting the dance floor and guests also had a chance to bid in the silent auction on several great gift packages like a two-night stay in Orange Beach and a $500 Diamonds Direct gift card. 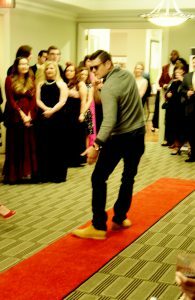 Our models in the fashion show this year included Ashley Kaple (McDonald’s Owner/Operator), Cheryl Oswalt (RMHCA Board Member) Sarah Snyder (ABC 33/40 Anchor), Javante Ingram (ABC 33/40 Reporter), Josh Gauntt (WBRC FOX6 News Reporter) and many more. Thank you to each junior board member and to our #RSP17 sponsors Medical Properties Trust, Hand Arendall, LLC, Goodwyn Mills and Cawood, Inc. and Winston’s Pecans for all of their hard work and support! 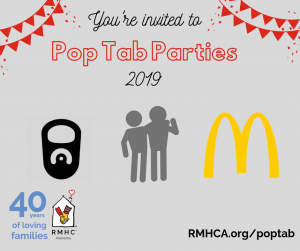 We have many more great events coming up to benefit RMHCA! Click here to follow our calendar. Learn more about the RMHCA Junior Board here.